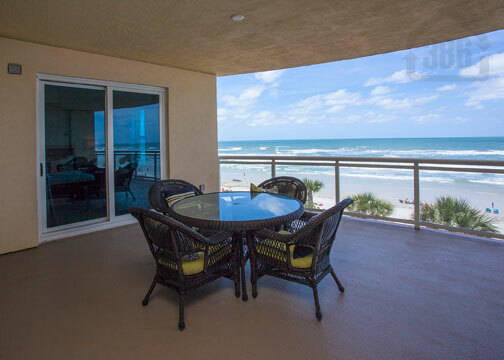 Kevin Kling has yet another Ocean Vistas condo under contract as he continues to sell the most luxurious oceanfront condos in Daytona Beach Shores. Unit #308 offers two bedrooms and two bathrooms and was previously listed for sale at $649,000. With brilliant beach views and plenty of living space, this condo is sure to draw envy from the new owner's friends and family. Ocean Vistas offers a world-class lifestyle and Kevin Kling can take you there. Call us today at (386)527-8577 for all of your Daytona Beach Shores condo needs.